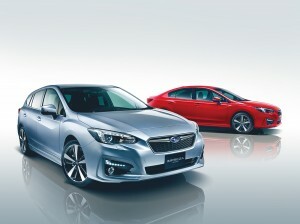 Tokyo, December 9, 2016 – Fuji Heavy Industries Ltd. (FHI), the manufacturer of Subaru automobiles, is pleased to announce that the all-new Subaru Impreza has been named 2016–2017 Car of the Year Japan. This is the second time Subaru has been awarded the honor, following the Legacy’s win in 2003. Based on the Subaru Global Platform, the all-new Subaru Impreza aims to offer the utmost “Enjoyment and Peace of Mind” driving experience to all drivers and passengers, with an array of new technologies that greatly enhance all-around safety as well as dynamic and static quality feel. It is the first car ever produced by a Japanese brand to include a pedestrian protection airbag as standard*. Passenger cars officially announced or launched in Japan between November 1, 2015, and October 31, 2016, with projected sales of at least 500 units are eligible. 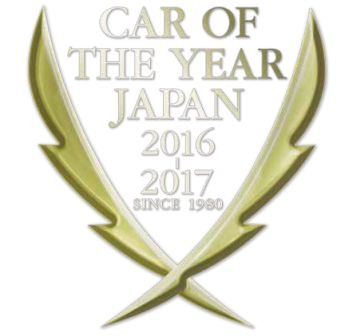 In addition to the Car of the Year Japan and Import Car of the Year prizes, awards are granted in the Innovation, Emotional, and Small Mobility categories.